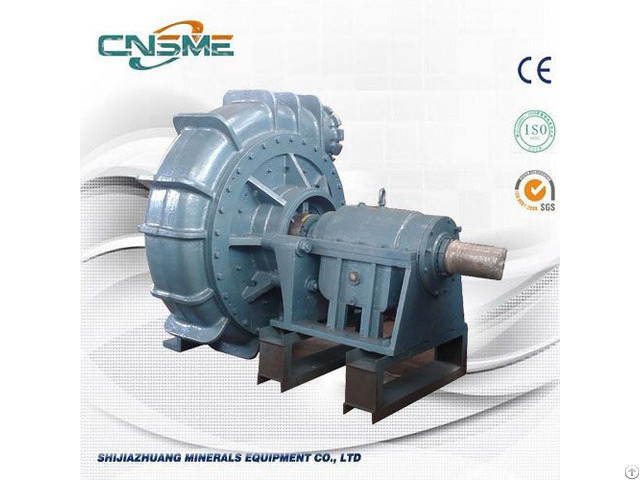 Type WN are new mud pumps designed for river or lake or sea dredging and sand excavation. 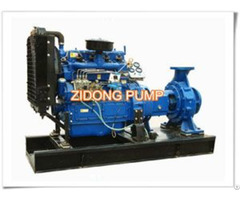 They are widely used and have been a critical part in dredgers, either cutter suction type or hopper type. 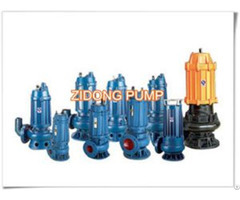 Our goal is to provide you with the right pump and make it easier to do business with us. 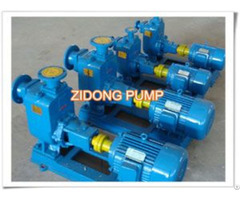 We look forward to your visitng more information on our dreding pumps.